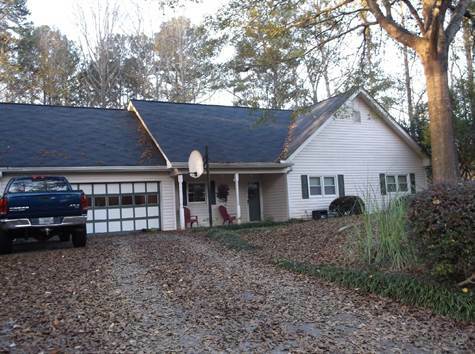 "Possible Assemble W/ 2.05 Acre"
Can be Assembled with 5097 Suwanee Dam Rd. for more Rd. Frontage and Acreage. Tenant will move out by June 1st, please do not disturb them. excellent location good house for business or residence.